Probably the smallest dessert shop in the North! 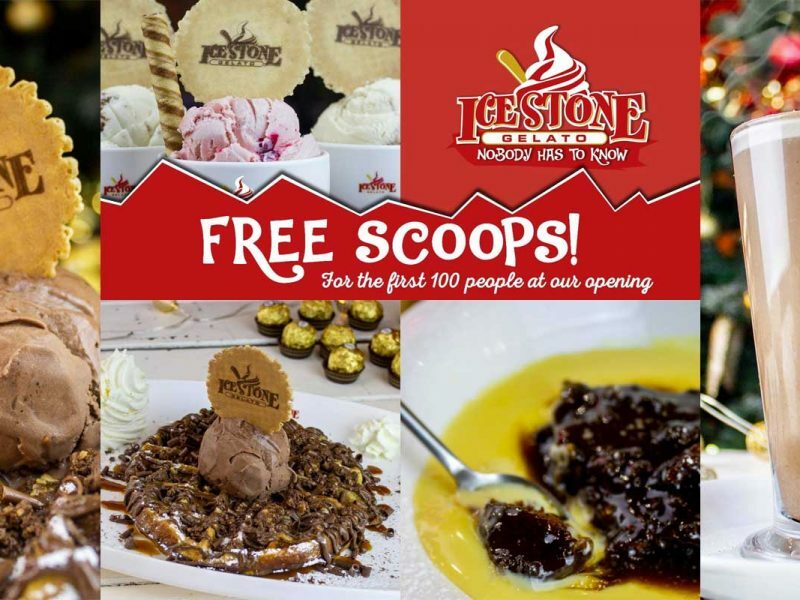 A dessert parlous describing itself as “probably the smallest dessert shop in the North” has opened in the south of Manchester. 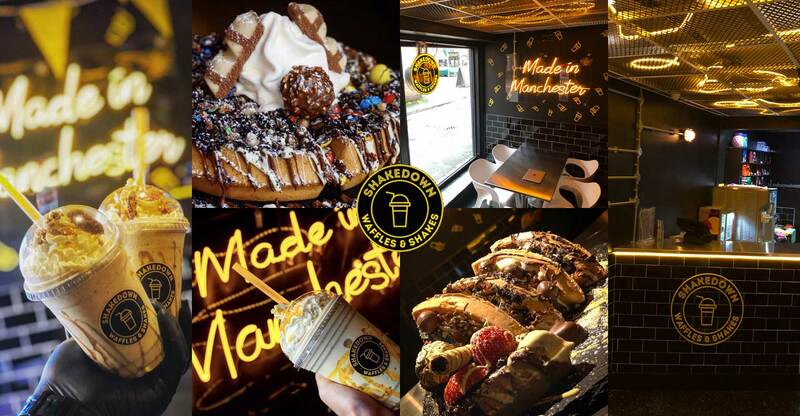 Located in Withington, Shake Down is said to be “more of a delivery/ take out place” with one table for four that’s “always in use”, according to the owner. 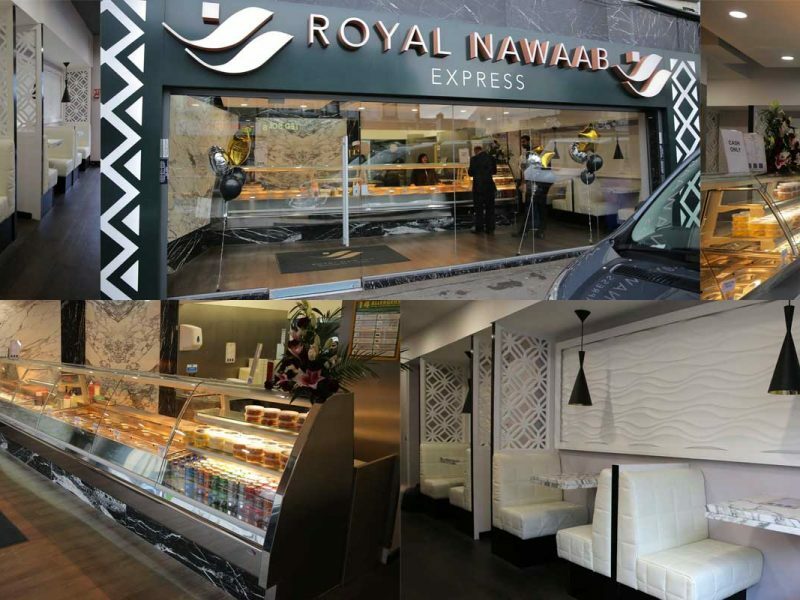 The waffle and shake eatery is actually situated on Queen Street, which is just off the long stretch of Wilmslow Road near the library and opposite the Methodist church. The menu is simple enough with 15 variety of shakes, some of which sound quite exciting and include the WTF (What The Fudge) made up of Aero mint an a double fudge cake, as well as the Manchester Bee that comprises honeycomb pieces and syrup. Additionally there’s a mountain of toppings and sauces to choose from that you might consider for the 11 waffles available. 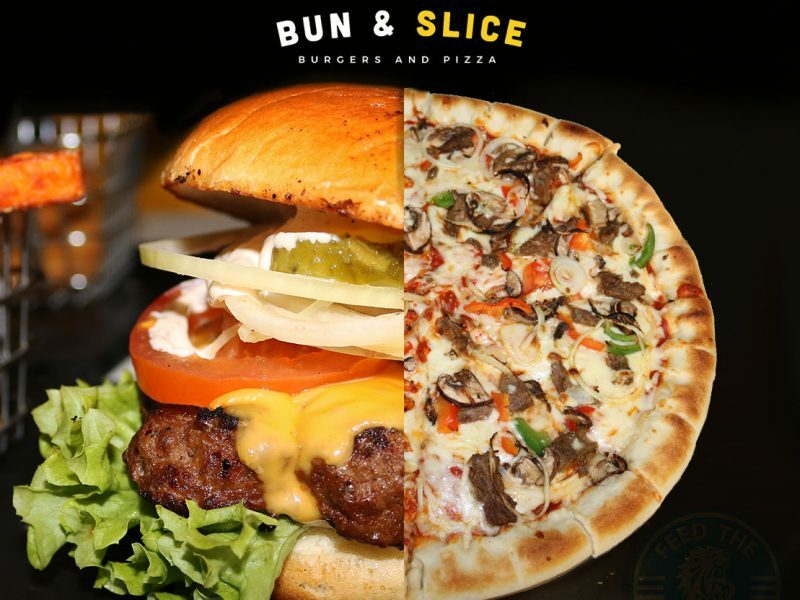 Delivery is available from 4pm till 12am only with Shake Down open till late (2am) on Fri-Sat only. 1 Queen St West, Manchester M20 3BQ.